A number of other changes, including Rialto adjustments, have been made. Overwatch developer Blizzard added a new map, Busan, to the game’s pool today—but a number of other important changes were made, too. 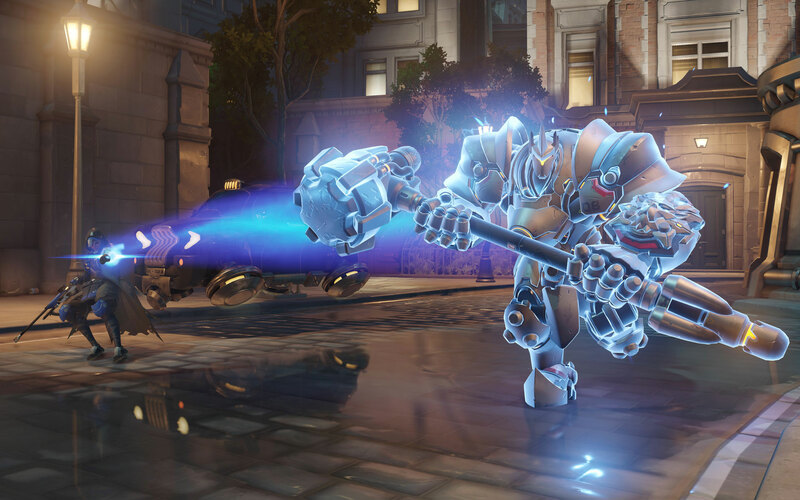 Hero changes were uploaded to Overwatch’s live server for Ana, Brigitte, Reinhardt, and Widowmaker. Elsewhere, there are new map updates for Rialto and Competitive Play changes for Grand Master level players. General updates to Overwatch in the Sept. 11 patch include visual outlines to make allies visible through walls and aim assist changes. As for hero changes, Ana and Widowmaker got increased precision on her aim sensitivity, while Brigitte got an adjustment to Shield Bash that allows her to knock down and get knocked down by other charging targets. Widowmaker also got a slight adjustment to her Grappling Hook momentum. Reinhardt’s changes are the biggest, however. Earthshatter got a complete overhaul to patch out its bugs. Earthshatter should now consistently hit enemies near walls and “no longer hit enemies that enter the damage cone after the ‘wave’ has passed.” Enemies won’t get hit by the ability if they’re behind barriers now, too, and the ability will also always travel up inclines and around the payload, according to Blizzard. The Competitive Play updates only impact Grand Master players, allowing those high up on the ladder group up with players within a 350 skill rating range instead of the previous 250 limit. On Rialto, Blizzard has increased the payload travel speed and reduced the amount of time that the payload stops at checkpoints. It’s a big patch day for Blizzard with the addition of a new map, Busan. The South Korean map gives players a look into D.Va’s world.